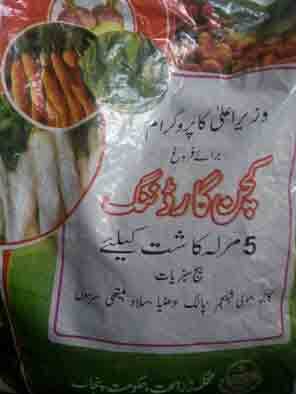 Government of Punjab distributing vegetable seeds of Rs. 50 only for Punjab cities its mostly available in nears of Lahore and Faisalabad. Government of Punjab already distributes or sell more than 200,000/- packets for make success kitchen gardening scheme in Punjab. The credit of this scheme goes to Punjab Chief Minister Shahbaz Sharif. These vegetable seeds scheme is for 5 Marla. The farmers can get these seeds, the weight of this packet is 116 Grms and the price of this packet is Rs. 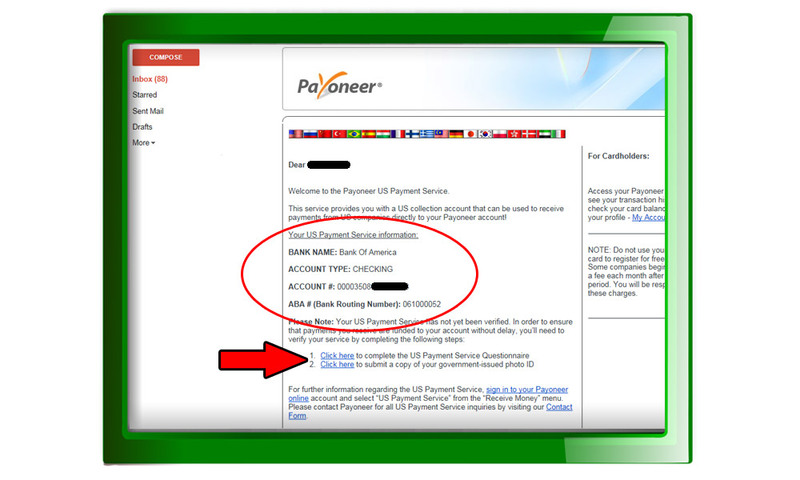 50/- this scheme start at he end of 2011 year that is still working fine. 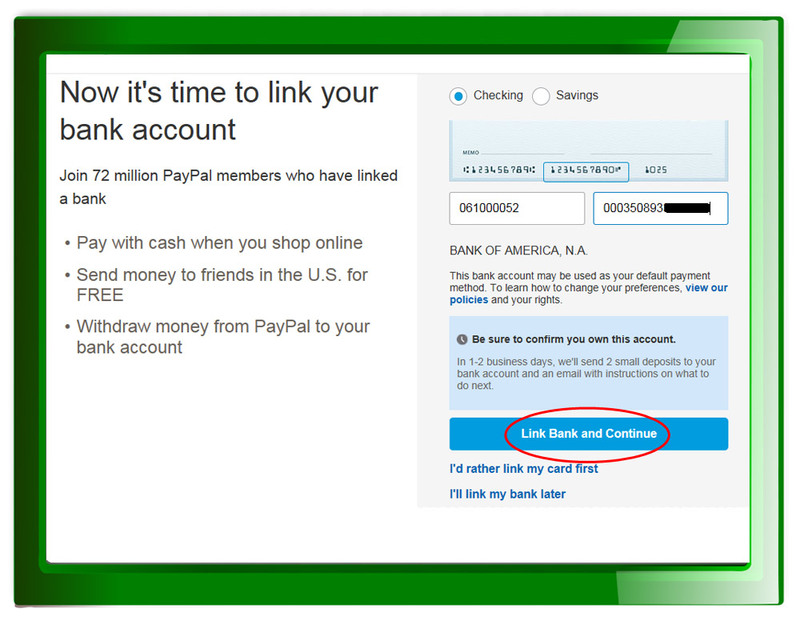 You can have up to 8 email addresses associated with your PayPal Account. 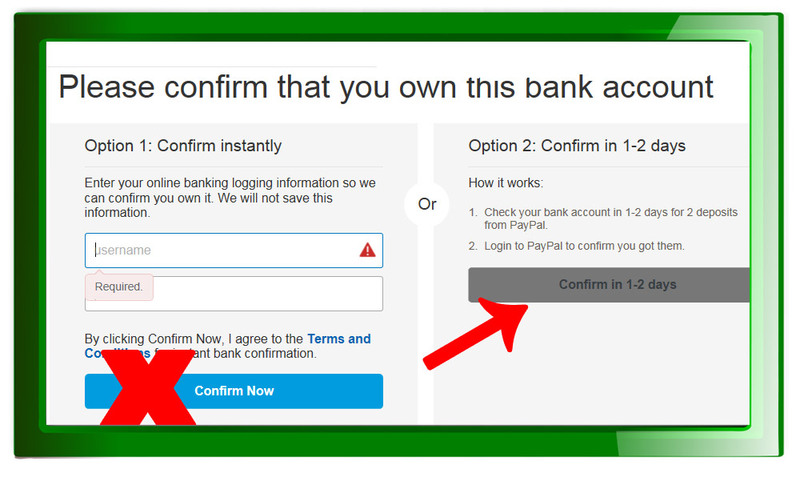 Any of the 8 addresses can be used to accept money.